The Office of Developmental Programs (ODP) has contracted with Temple University’s Institute on Disabilities to provide Supports Broker Classroom Certification Training on Thursday, March 14 & Friday, March 15, at Glad Tidings Assembly of God, 1110 Snyder Rd, West Lawn, PA 19609. 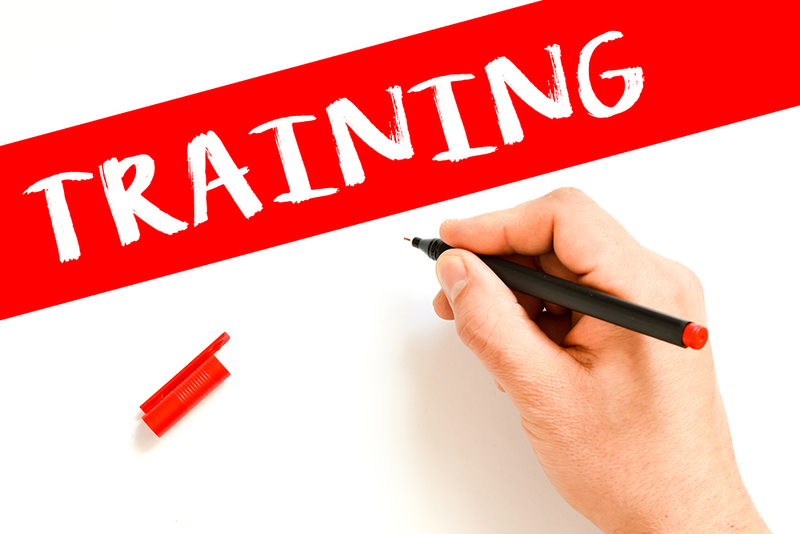 Training will take place from 10:00 am – 4:00 pm each day. Participants must complete the 7 Supports Broker Certification Modules prior to registration. Once all modules are completed, a registration link for certification classes will be made available to the participant on the Supports Broker Certification course page. You will receive a confirmation e-mail after selecting “Book Now” for the date you wish to attend. If you have any questions regarding the online modules or classroom certification registration, please contact Denise Beckett. *Please contact Denise Beckett for special accommodation requests no later than February 28, 2019.